Soul Food for Young Adult Communities: December 22nd 2013, 4th Sunday of Advent. Soul Food for Young Adult Communities: December 22nd 2013, Fourth Sunday of Advent, Year A. Gospel: Matthew 1:18-24, the birth of Jesus. First Reading Isaiah 7:10-14, Psalm 23:1-6, Second Reading Romans 1:1-7 (the very start of that Letter to the Romans !). Find them in your Bible or missal or click here. 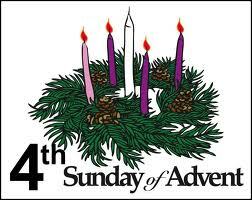 Today we celebrate the Fourth Sunday of Advent. We’re getting close now. In two days time, we will light the fifth and final candle. There are usually only four Sundays of Advent, we light the last purple candle today, and then late on Christmas Eve, at our Christmas Mass (‘Christ Mass’- get it? ) we light the white candle, also known as the Christ candle. Each little light illumines the path for us as we move further towards His wonderful coming. Like the traffic lights I mentioned on the first Sunday of Advent. The first reading is one of these ‘lights’. The prophet Isaiah foresaw the coming of the Lord Jesus, and that His name would be Immanuel or Emmanuel which means God-with-us. He foretold that this Infant would be born of a Virgin. However, the light which Isaiah possessed was given to him by the Supreme light. 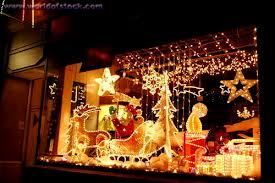 In nearly every window, there are little lights, flashing and blinking, illuminating darkened areas. 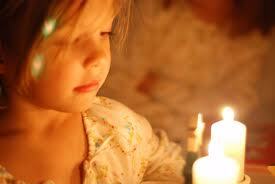 Sometimes these little lights can distract us from the big light, the real light. Even though there is so much beauty about us, we are still prone to walk around in darkness. Jesus is coming!!!!! As St. Paul informs us in the second reading, this Good News is about “Jesus Christ, our Lord…the Son of God, and through him and for the sake of His Name, we received grace”,- we’re each of us filled with light, the light of God. It’s great seeing all the light and colour, but what about that light within you? Have you prepared a place for Him, or is your heart preoccupied with decorations, gifts, parties and the feast. All these are very important too, don’t get me wrong, but if you do this without love, faith and hope in the little light of the tiny Infant who came to save us, then it really isn’t Christmas, is it? The Gospel tells us the story about when Joseph found out Mary was pregnant. To add insult to injury, as they say, it wasn’t even his baby. He even “made plans to divorce her in all secrecy”. Yet, he was compassionate towards her. During that time, if a woman was found to be pregnant outside wedlock, she would have been stoned to death. But Joseph was “an upright man, and in no way did he want to discredit her”. He had such concern for her. This is the sort of concern we should show towards young mothers, married or not. The Gospel calls us to action every day, and especially during these last few days of Advent. 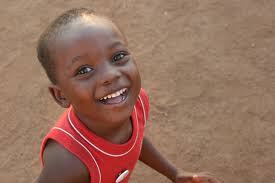 Every child is a gift from God, every child is filled with the wonder and grandeur of that Divine Infant Child. Just because He was born 2000 years ago does not mean that he can’t be born today. We must let Christ be born in our hearts this Christmas. If you see a young mother, don’t look down on her, but look down at the child and gaze in wonderment as if upon the face of Christ. Mary did not chose to have Jesus, she accepted with her full heart “Let it be done unto me according to thy Word”. And what a gift He was. 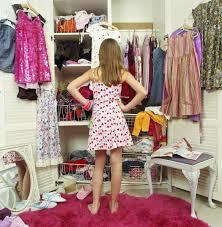 Time to de-clutter the heart? During this fourth Sunday of Advent, begin to de-clutter the wardrobe of your heart, begin that cleaning out, sweeping out the cobwebs, and tidy up everything that keeps you from the true light, faith, hope and love. It’s time to make space, to make of your heart a manger for Christ to find rest, and so you can sing with psalmist “Let the Lord enter, he is king of glory”. 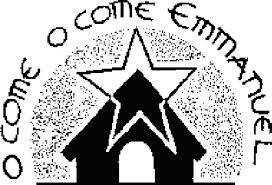 ← Soul Food for Hungry Adult Communities: Dec. 22nd 2013: 4th Sunday of Advent, Year A.